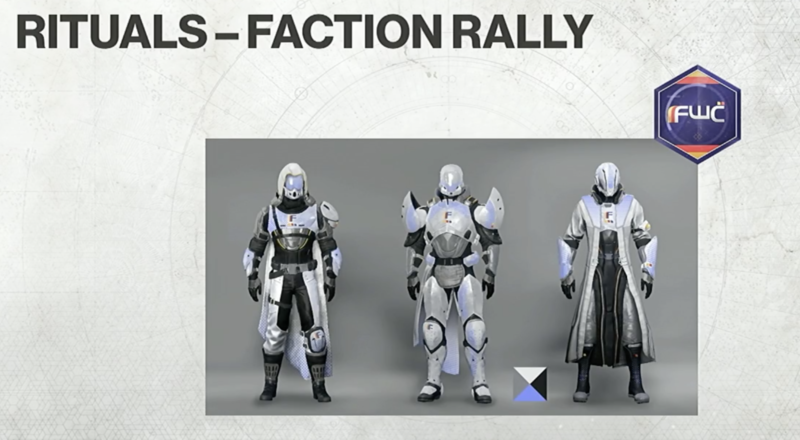 Destiny 2 will have four “seasons” a year, Bungie revealed during its stream at Twitchcon. We’re currently in season one. 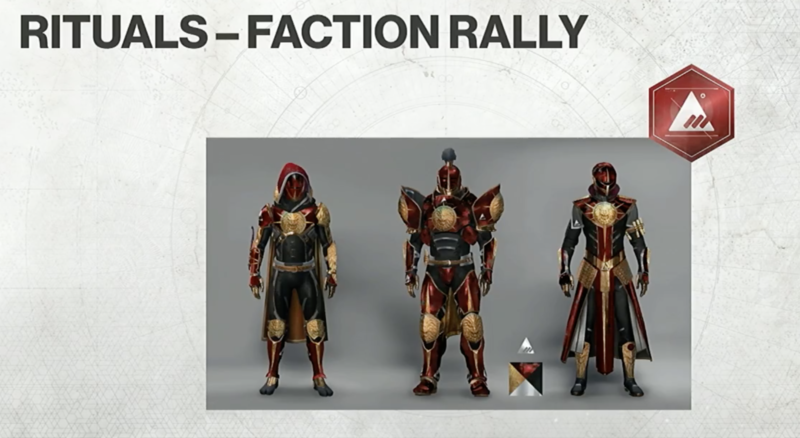 While the developers didn’t say when season 2 will start, there will be another Iron Banner and Faction Rally. These are expected to take place after the game launches on PC – as it launches on October 24. The game’s first expansion, The Curse of Osiris DLC, is scheduled to be released this winter in addition to the second season. The Curse of Osiris is set in a new location, Mercury. “Journey through time and space to learn the secrets of Osiris, avert a dark future, and rebuild the ties between the legendary Warlock and his greatest student–Ikora Rey.” the description. Seasons will also feature exclusive gear tailored to that each specific season. 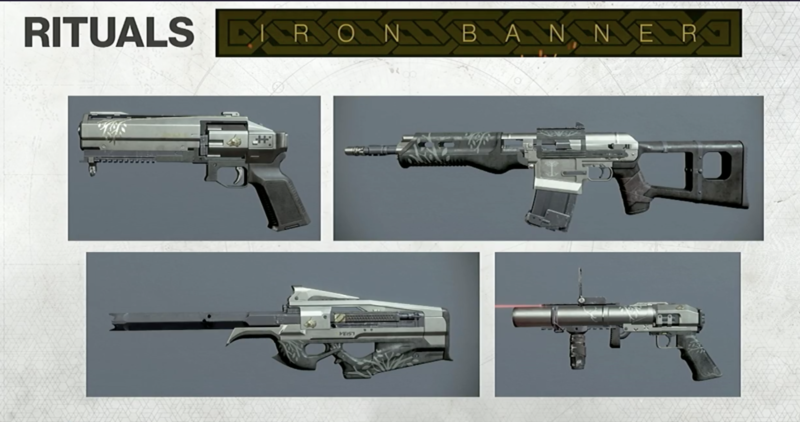 Season two adds ornaments to Trials, Iron Banner, and Faction Rally Gear. In Season two, “there will be an ornaments slot requiring an objective to unlock to show that you completed a limited event objective. Such as winning 10 IB matches, Flawless in Trials of The Nine, etc,” Bungie details on Reddit. Season two also adds Ice Hockey to the game, and players get to have snowball fights. 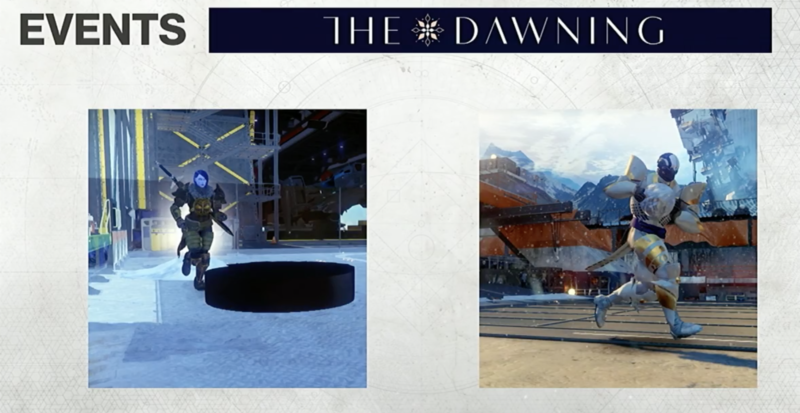 The Dawning will also make a return after the launch of Season two. Seasons have themes associated with them. They take feedback from the community for adding and adjusting things such as new emotes, rewards, etc. Big patches to change the meta, etc. Meant so you don’t feel like you have to play Destiny ALL the time but instead can take at your pace and show up for important events. The Dawning will make a return shortly after the launch of Season 2. Event affects will be throughout the world, not just the social space. 1,500 YEARS worth of time played between all guardians. Learned how we interacted with the loot system. 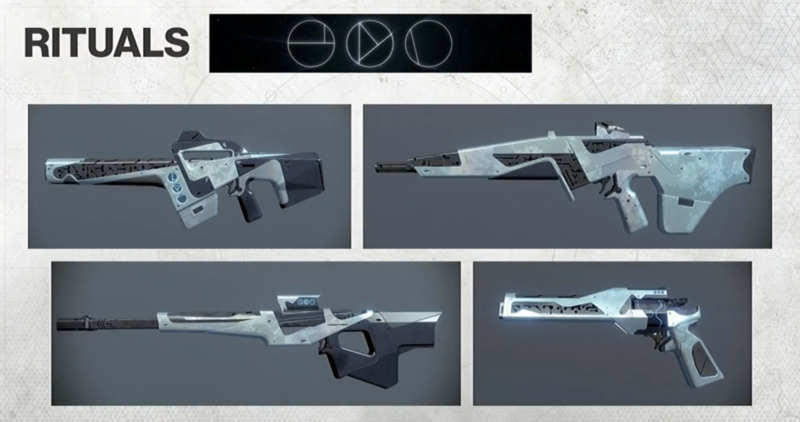 There will be changes to loot such as letting us direct purchase guns using tokens and legendary shards. The token economy is not always the best way for everything. Heard community feedback of wanting rewards more meaningful. Perks and stats will be updated. 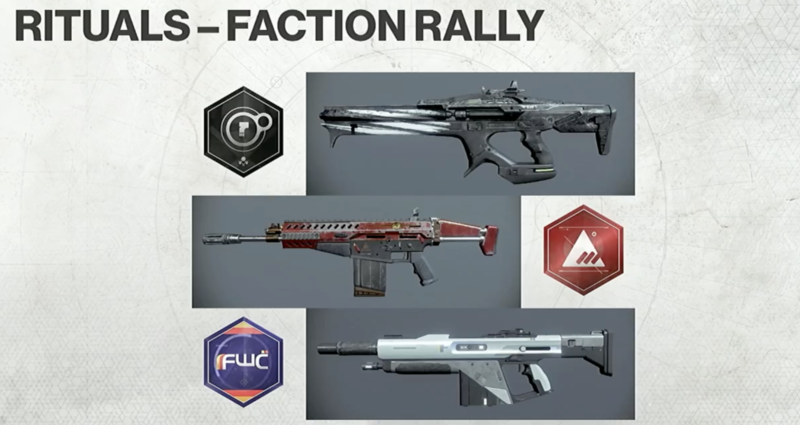 There will be a matching energy and kinetic weapon so you can have one of each. 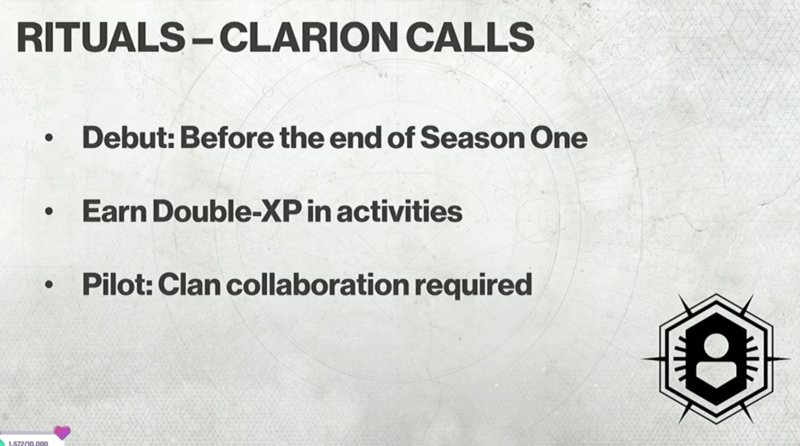 For Season 2 there will be changes to promote playing with a fireteam more vs just solo. Meaning “I’m going to solo farm this as it’s more efficient” won’t always be the thing. This does NOT mean a nerf to solo, but rather a buff to fireteam aspects so that you can play with your friends instead of splitting off doing your own individual thing. 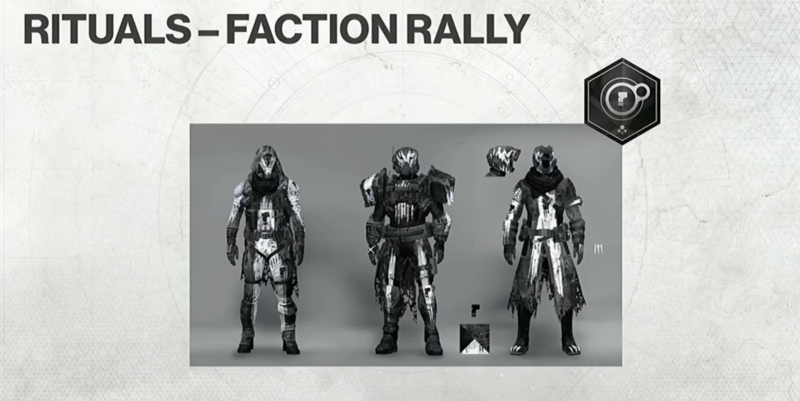 Faction Rally Armor can be earned by just playing and repping your faction.